Food Allergy Awareness Week begins today! Since 1998, one week in the month of May is celebrated Nationally to shine a spotlight on the seriousness of food allergies. The goal is to increase awareness, to encourage respect, promote safety, and improve the quality of life for the 15 million Americans with food allergies. Plan a fundraiser or make a donation in support of food allergy education and awareness, or food allergy research. Give a small presentation to your classmates or colleagues about the importance of epinephrine with a short demonstration on how to use an auto-injector. Acknowledge the restaurant staff that does a great job at accommodating your needs when you dine out! View one of the Turn It Teal lightings in your area, take a photo and share on your social media pages. 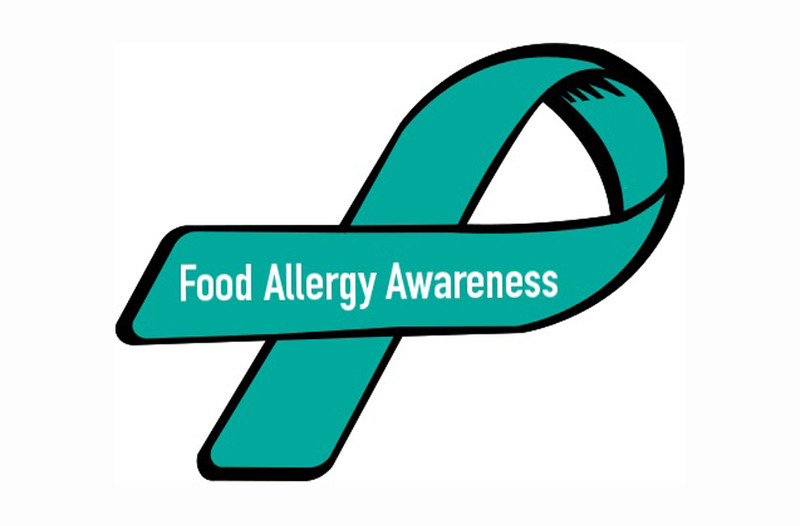 Adopt a food allergy for the week, and encourage others around you to do the same. The only way to truly empathize with someone living with food allergies is to experience it yourself. Cook a meal that is completely free from the top 8 allergens. Host a viewing party for the medical documentary, “An Emerging Epidemic: Food Allergies in America” produced by FARE and the Discovery Channel. Submit a guest post to Best Allergy Sites about why Food Allergy Awareness is important to you. Finally, an excellent short video on food allergies is the 100 Faces Campaign video that was created by Anaphylaxis and Allergy Awareness Australia. 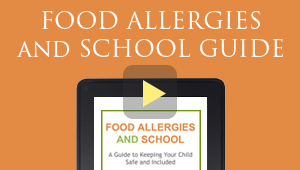 Take 8 minutes to watch the video below to help understand the impact of food allergies on families and children, and the significance of epinephrine auto-injectors.